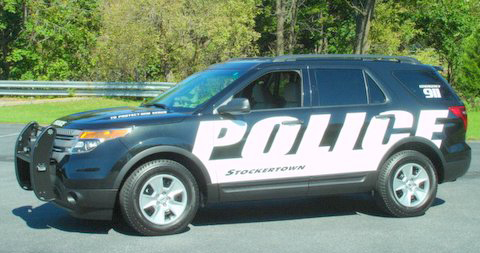 The "Property Check" program is offered to residents of Stockertown Borough who will be leaving their residence unattended for an extended period of time. The police department will retain the form on file during the period of the resident's absence and will attempt to check the residence periodically and inspect the physical security of the property. In the event the police department discovers an issue that needs to be brought to the attention of the resident, the police department will contact the resident of or designee to advise of the situation. While the police department will make every attempt to periodically inspect the premises, the police department cannot guarantee the security of the premises and is not responsible for any damages that occur from third parties during the resident's absence.